Lot 101. THESSALY, Phalanna. 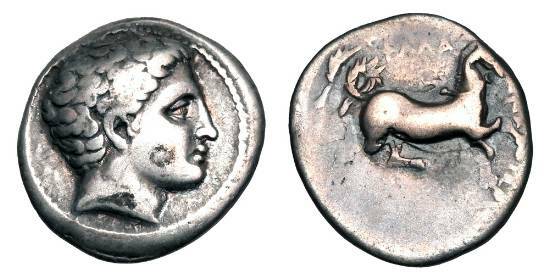 IV Century BC. AR Drachm.